The Master Neoprene Knee Support has a contoured design with open patella provides support, retains body warmth, and promotes healing. Hello! 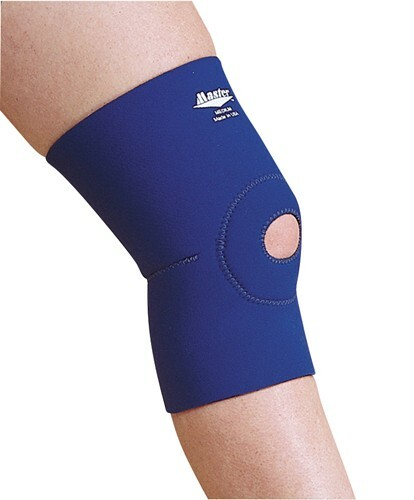 Whatever size you normally wear in knee supports would be the same size you would get for this knee support. Due to the time it takes to produce the Master Neoprene Knee Support ball it will ship in immediately. We cannot ship this ball outside the United States.